William (Bill) Van Scheik was born June 5, 1941, at home in Wildwood, Alberta, the fifth and last child of M.W. 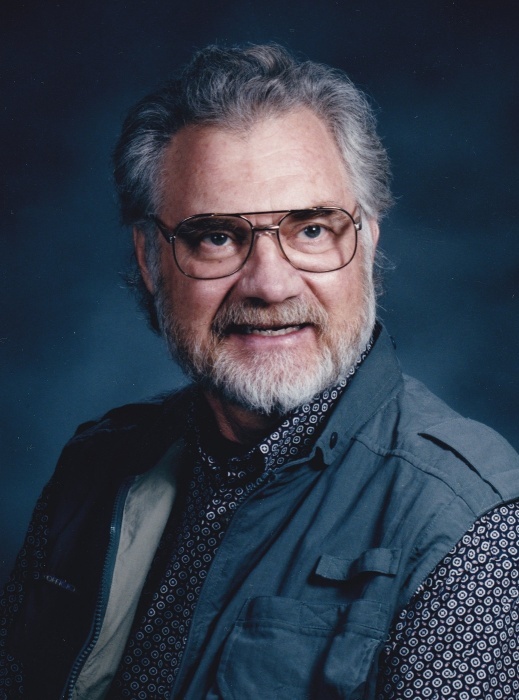 (Bill) Van Schaik and Antoinette Van Schaik, and entered into his rest on January 28, 2019. Bill and Joyce Tinkler were married by Joyce's pastor-dad on July 19, 1962. Starting in Newfoundland, Bill's teaching career took him to positions in Ontario, British Columbia, Uganda and Zimbabwe, culminating in 24 years as biology professor at Burman University. Along the way, Bill earned graduate degrees at Andrews University, Walla Walla University, and University of Alberta. Always one to challenge students, Bill organized and accompanied groups of Burman students on several short-term humanitarian projects to Sri Lanka, Mongolia, and Nepal. Bill will be greatly missed by Joyce, his loving wife of 56 years; sons Bill (Jessie) and Rick (Kara Haggkvist); daughter-in law Tisha; grandchildren Asher and Kate; sisters Thora Van Damme and Kay Johnson; as well as extended family and a host of former colleagues, students, and friends. A Funeral Service will be held at the College Heights Seventh-day Adventist Church at 1:00 p.m. on Friday, March 8, 2019. Memorial donations are gratefully accepted to A Better World Canada.